You may be thinking, with the wealth of articles on project management, that there are no questions left to ask. But one thing you must realize is that productivity advice is not one size fits all. Advice that works for small businesses does not necessarily work for teams within large companies, and vice versa. 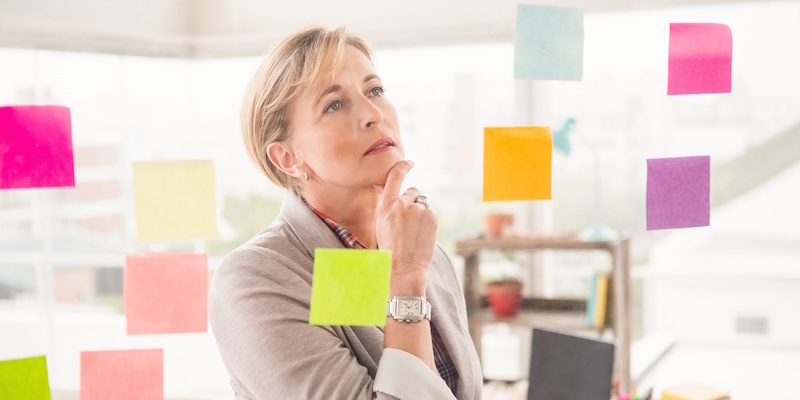 In this post, we’re going to share seven project management questions to ask your team today — and you don’t have to be a project manager to put these tips to work! 1. Should we still be using spreadsheets to manage projects? 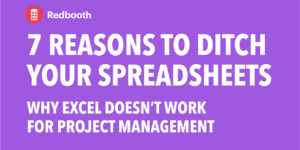 If your business is still using spreadsheets for any type of project management, large or small, then it’s time to stop. 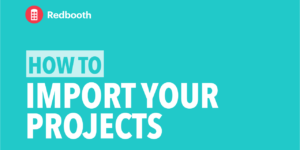 While spreadsheets can work for small businesses and projects, larger businesses and projects require stronger collaboration tools to be successful. 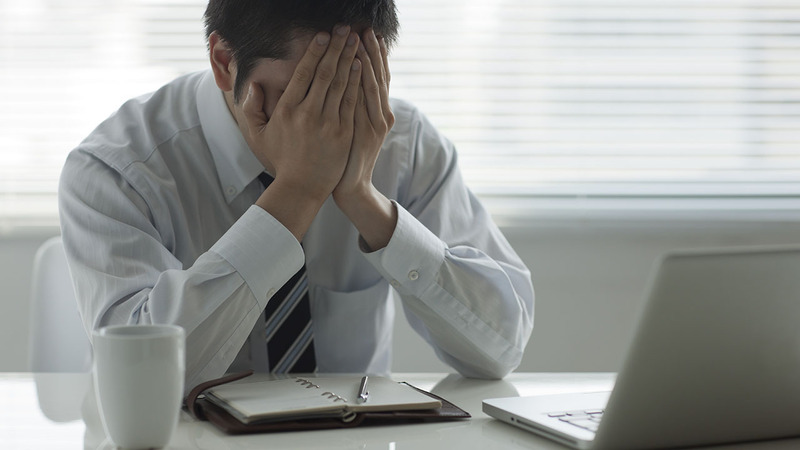 Spreadsheets as project management tools fail in a variety of ways. They are difficult to search. There is no room for discussion or activity logs. Statuses can be inconsistent based on the person updating their project or task. The more people that have access to the spreadsheet, the more likely you are to run into issues with changes that cannot be tracked. 2. Are we underusing video conferencing? When you have a quick question that has the potential to turn into a long string of emails, having a video chat can be a productive alternative. Instead of having to wait for one or more parties to reply, hop on a video chat instead. 3. Are our meetings helpful and productive? If you read a lot of business news, there is a lot of negativity towards meetings. Meetings have been accused of being both time and money wasters, to the tune of $37 billion per year across over 25 million unproductive meetings. The biggest reason that meetings are necessary is accountability. It’s one thing to see your task go late in your team’s project collaboration platform. It’s another to have to discuss why it is late with your manager and your colleagues. The key to productive meetings is to make sure everyone is focused. Have one person take notes or record and assign tasks so everyone can focus on what is being said. 4. Do all of our tasks have clear owners? It sounds like project management 101, but all tasks must be assigned to someone. With any type of project, there are usually a lot of tasks that must be done but get left off the official task list. Look at the projects you are working with right now and try to identify those tasks that are being left as assumptions instead of assignments. Start assigning them to ensure they get done. 5. Are we making smart time estimates from the beginning? However long you think a particular project is going to take, assume that it will take longer. There are a variety of factors that could drive up the time it takes to finish tasks within a project. You could have a delay based on customer communication, team members being sick, and other unexpected events. The best way to handle this is to pad the time you quote to finish the project. Even if you know that, barring major setbacks, the project will be complete a week before the time you have estimated, you will accomplish two things. First, you will give your team time to do their best work instead of rush. Second, you will give yourself wiggle room for the unexpected or time to make last-minute touch-ups on the deliverable. 6. Does it make sense to manage everyone on this team the same way? As a project manager, it’s important to identify how to motivate people on your team. You will likely find that different approaches to motivation are effective on some team members, but not all. People generally fall into two categories. There are those that will get the task and work best with minimal interruptions until the task is complete. They’ll be on time and rarely need any assistance. Then, there are those that need a daily or weekly check-in to ensure they are on the right track with their tasks. The key is to not treat everyone the same, but to adapt to the approaches that work for each team member. This will allow you to get the best work from everyone in a timely manner. 7. Are we communicating enough with each other? When it comes to project communication, more is never a bad thing. If one person on a project gets information from the customer, they should add it to the project’s discussion so that all members can see if it is information that will help them in their tasks. There is a good chance that most information will only be relevant to one or two people. But making it available to everyone may reduce overlaps, miscommunications, and need for further clarification. Also, be sure to encourage team members to communicate information about their tasks to the team. In a marketing project, a piece of marketing collateral created by the social media marketer may come in handy for the search engine marketer as well. Project management isn’t just about tasks and assignments. It’s about communication and collaboration. It’s about making sure the right information is communicated at the right time, in the right way, and in the most efficient way possible for your team to consume.